Travelling around Croatia by air is, of course, by far the quickest means of getting around the country, and there are numerous daily flights in Croatia that will enable you to zip around very easily. The country’s main airline, Croatia Airlines, operates regular services between Zagreb and other airports within the country, including Dubrovnik, Split, Pula and Zadar, and there are also flights between some of these airports as well. Below are details for internal flights in Croatia – we’ve specified the routes that operate year-round. As you can see, it’s relatively easy to fly around the country, pretty much any day of the week! 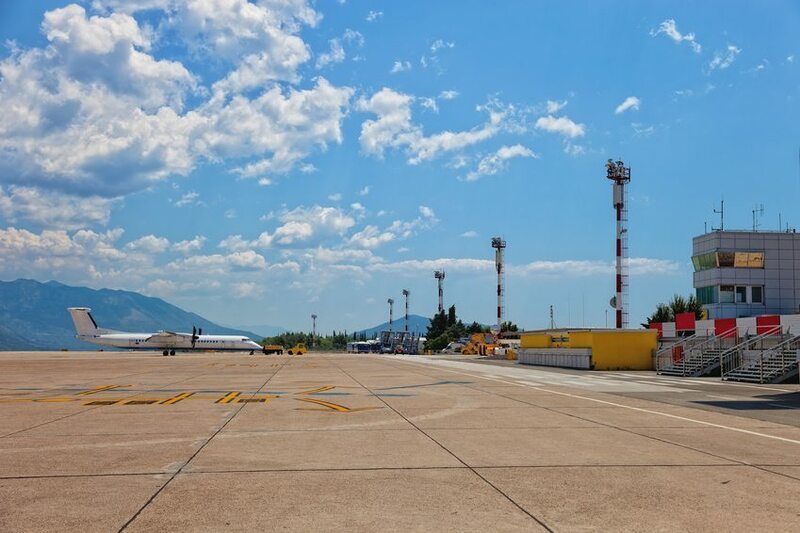 See the Croatia Airlines website for the exact timetable details and dates of operation – even flights that only operate in summer do not do so for the whole season. A charter airline called Trade Air now also exists in Croatia, operating a number of flights in the country. Their flights can also be booked on the Croatia Airlines website. There is also now a small airline called Silver Air Travels that offer flights connecting Zagreb and Mali Losinj. We haven’t included this in the above table, but there is also a direct bus link from Zagreb Airport to the main bus station in Rijeka (and vice versa). This route operates every day, with buses departing Zagreb Airport at 3.30pm. The return bus departs Rijeka at 5am; journey time is 2 hours. More details can be found at the operating company’s website: Pleso Prijevoz. Flights in Croatia may be cheaper than you think! As with most flight travel, some real bargains can be had if you book early enough. Checking (five months in advance) on the Croatia Airlines website for a Zagreb – Dubrovnik one-way flight for July 2018, the price is 381.25 Kunas – that’s about £45/$63/€51. By comparison, a one-way bus journey on the same route in August costs about 225 Kunas (£27/$34/€30). So cheaper, of course, but not by all that much – and the flight only takes 55 minutes as opposed to 9 to 12 hours by bus. Ouch!